The plan was to build two fountains, each consuming approxi­mately an acre of real estate, with water plummeting 30 feet into the first stages of the pools, or upper voids, followed by 21-foot spills into the lower voids. 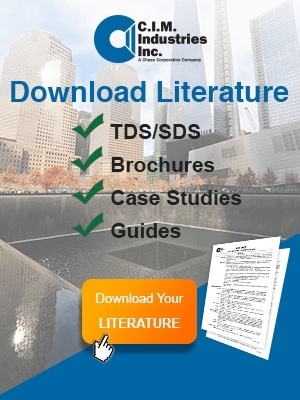 They needed a reliable waterproofing system to protect a subterranean museum, heavy rail-rapid transit trains and the physical plant for Towers 1-4, all located below the fountains. Keeping these systems free of water infiltration was an engineering challenge requiring high-performance materials and a team of experts who understood how to address these challenging construction requirements. Most waterproofing products on the market can keep structures watertight, but they have numerous phys­ical and chemical limitations. These limita­tions include exposure to surrounding environ­ments, UV light, chemicals, or even traffic. 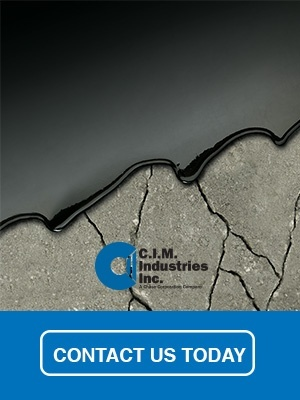 Many traditional waterproofing materials are also limited by application temperature. Finding a system capable of withstanding these conditions was the challenge. Ultimately, the waterproofing specification was created based on certain properties of the coating. These properties includ­ed UV stability, ability to cure quickly, chemical resistance, abrasion resistance, and potable water approval. Several waterproofing products manufacturers were evaluated during the selection process. They examined their track records, level of technical field support, and references for projects with similar or more demanding conditions. 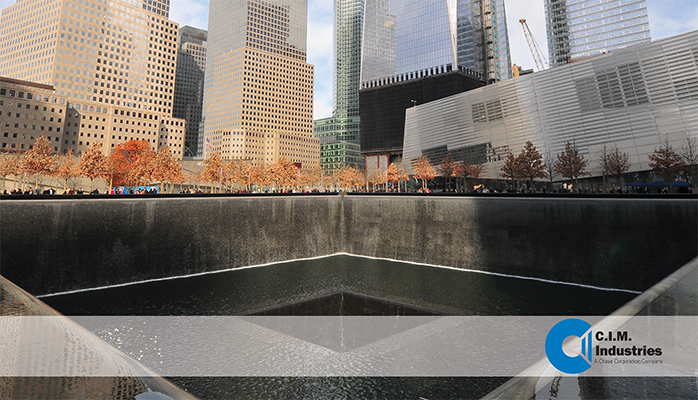 Finally, after significant scrutiny and evaluation, CIM’s urethane coating was selected to waterproof the World Trade Center Memorial. The products used were CIM 1061 and CIM 1000 Trowel Grade manufactured by C.I.M. Industries, Inc.
After more than 15 years, the largest man-made waterfall still remains watertight, thanks to CIM coatings. Stay tuned for the next blog, where we will delve into the details and methodologies used to waterproof the concrete of this monument. Contact us if you want to know how we can help with your next project.